Aaron Cole March 27, 2018 Comment Now! 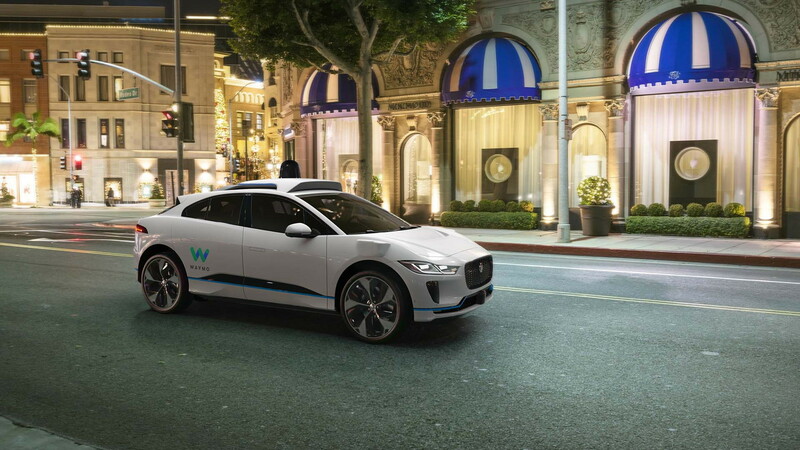 The next wave of self-driving Waymo cars will be electric Jaguar I-Pace crossovers, the automotive supplier said Tuesday. Up to 20,000 electric crossovers will be fitted with the self-driving hardware by 2020, a significant commitment for the relatively small automaker. 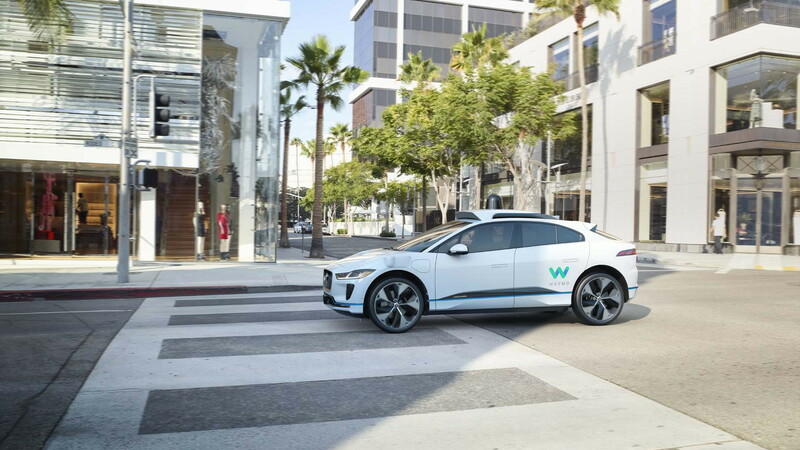 Later this year, Waymo said it would launch an app for self-driving taxis that can be hailed by the public, an extension of its "Early Rider" program already underway in Phoenix. It's unclear when it will launch, or if participants will be selected by the automaker instead of opting in to the service. The hardware announcement was made ahead of the 2018 New York auto show, and signaled Waymo’s broader interest in more automakers beyond past partners. Waymo’s second fleet of retail vehicles for testing were hundreds of Chrysler Pacifica minivans. Lexus SUVs were the initial testbeds for Waymo’s technology, which will be retired soon. Just a few days after a fatal crash involving a self-driving Uber test vehicle, Waymo chief John Krafcik underscored Waymo’s significant testing and mileage. Over 5 million miles have been traveled by Waymo vehicles on public roads, Krafcik said, and more than 5 billion in simulation. 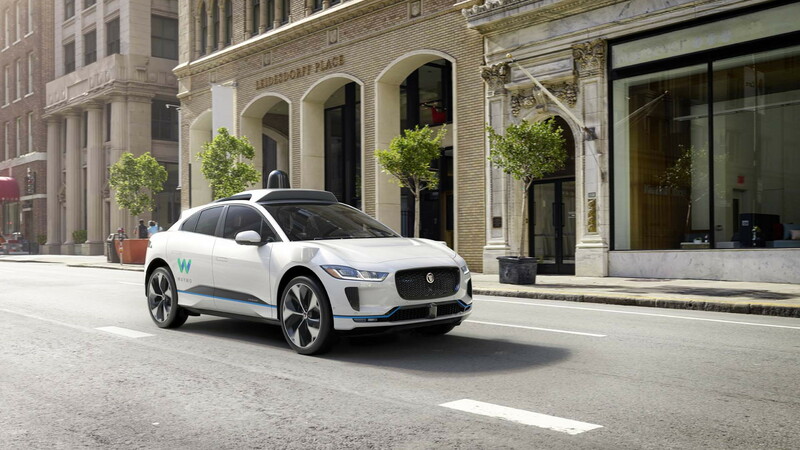 How Waymo and Jaguar might ease fears about fatal crashes wasn’t immediately clear, a Waymo spokesman didn’t immediately respond to questions about its public service. 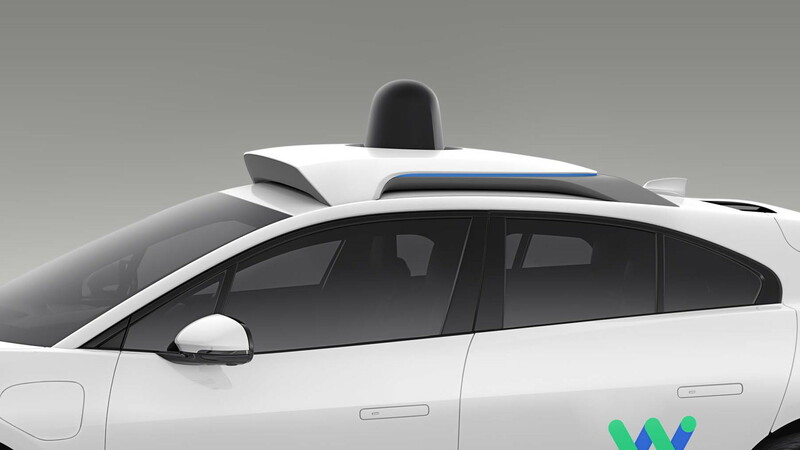 The Waymo I-Pace features the numerous sensors and lidar arrays required for driverless transportation but integrated into a vehicle more than before. Body-colored plastics around the fenders covers sensors, the tall lidar sensors at the top are molded into the roof with only a protruding array. 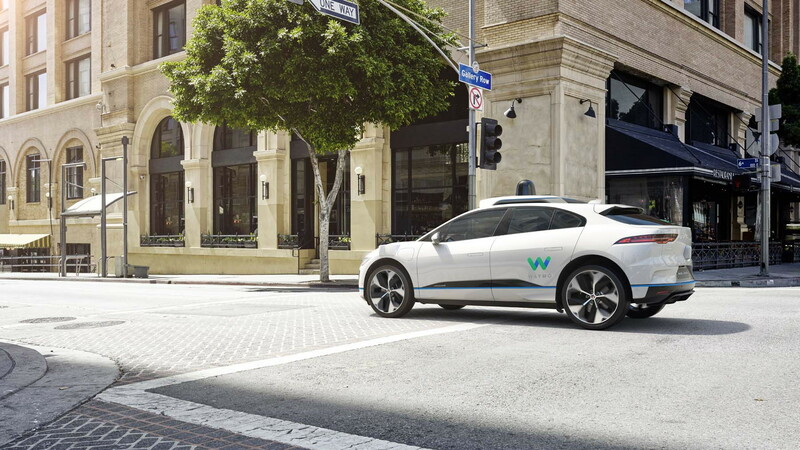 Waymo’s announcement may be a broader move for the company formerly owned by Google, shifting its status as a hardware and software developer into an automotive supplier. Recently, General Motors announced it would test autonomous vehicles, potentially setting up a showdown with Waymo for driverless taxis.